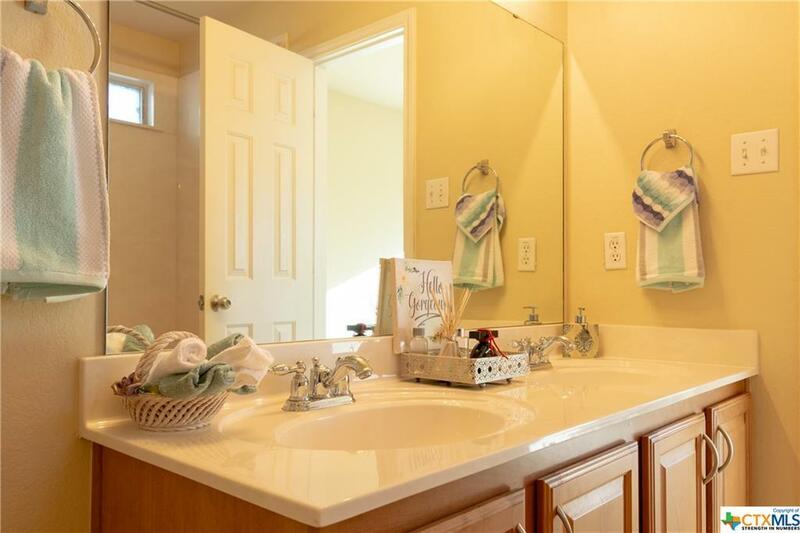 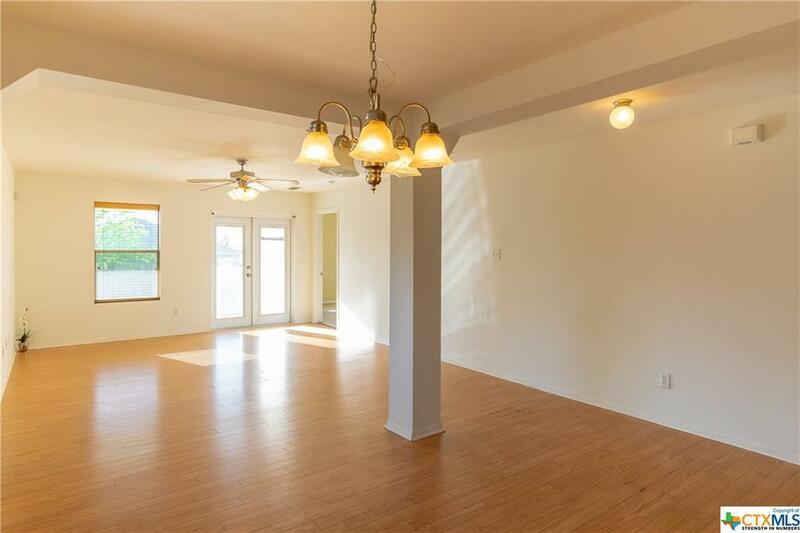 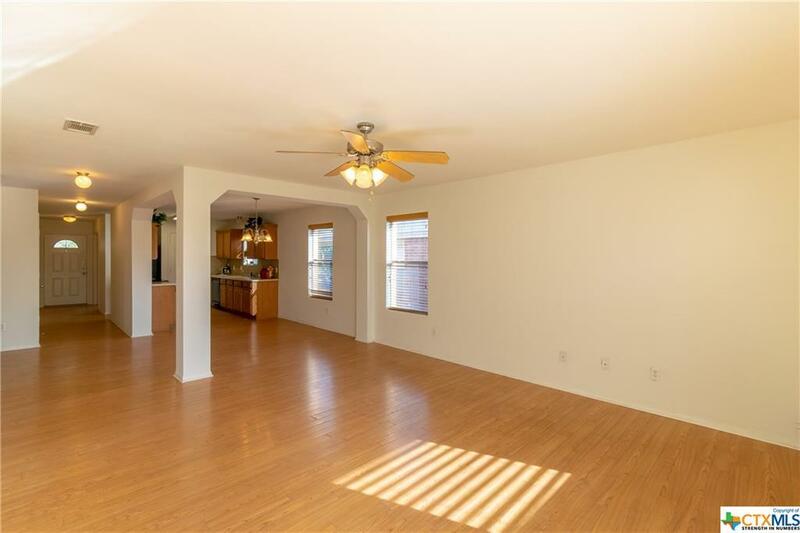 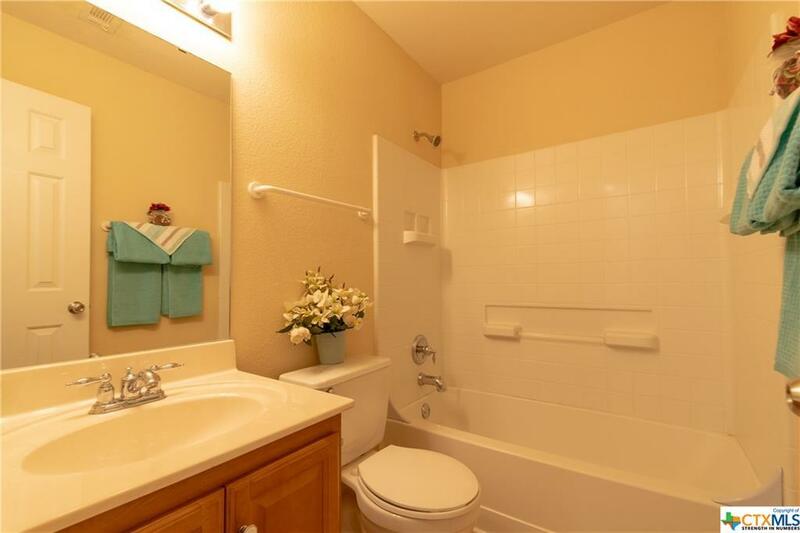 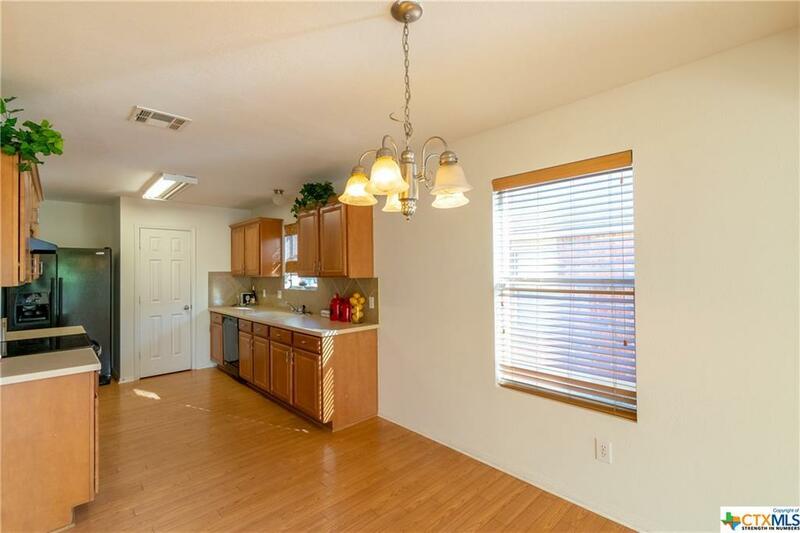 Charming and adorable home with 3 bed rooms 2 bath plus office/study . 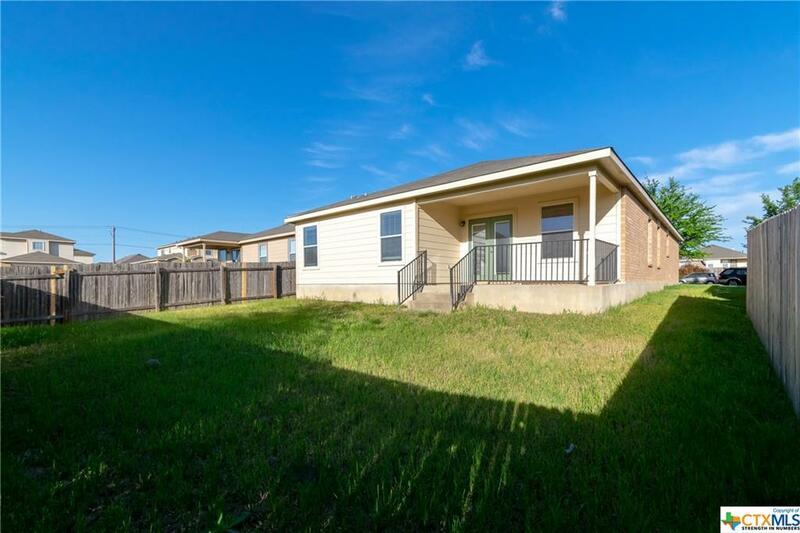 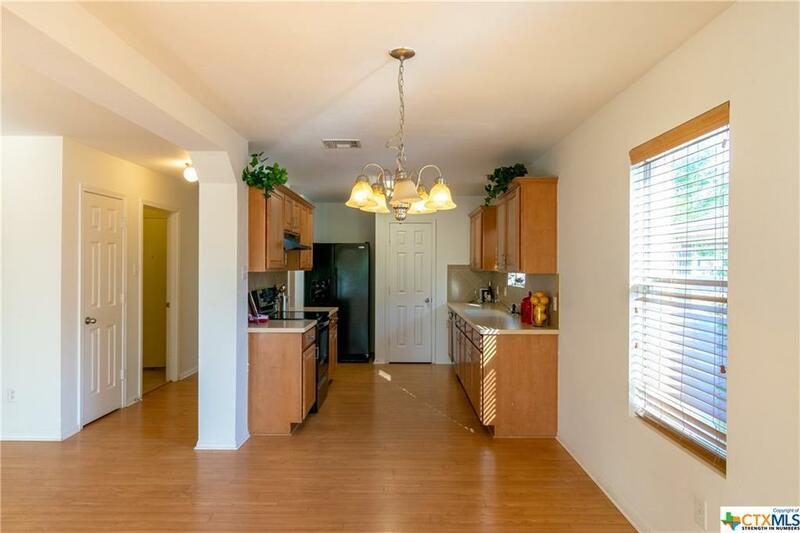 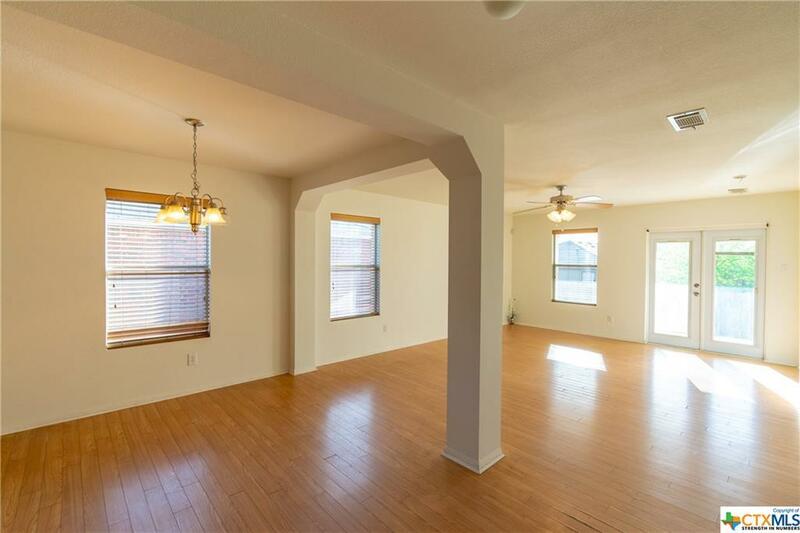 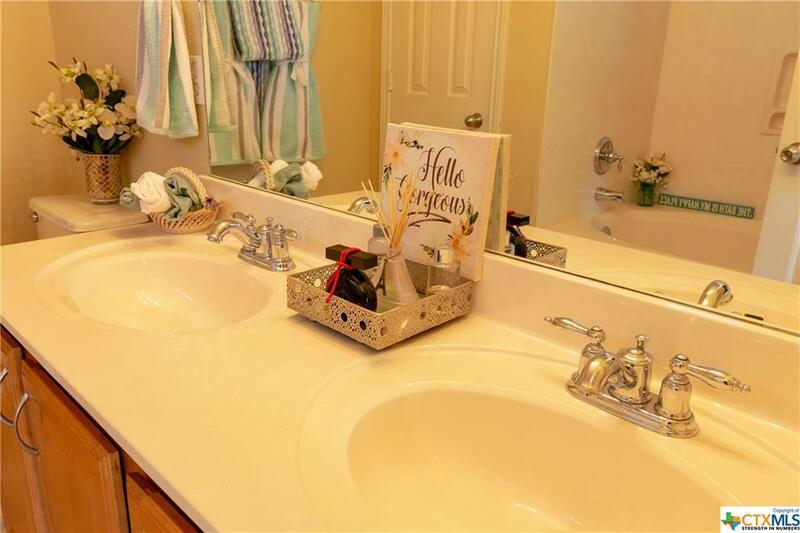 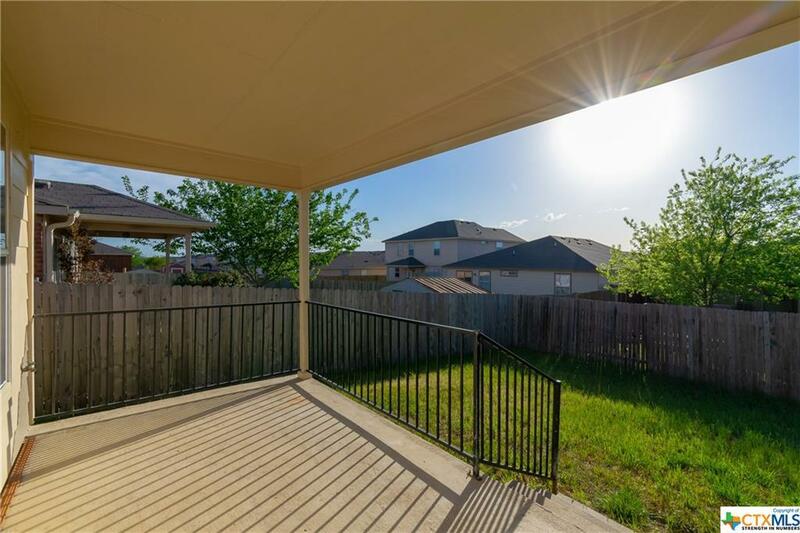 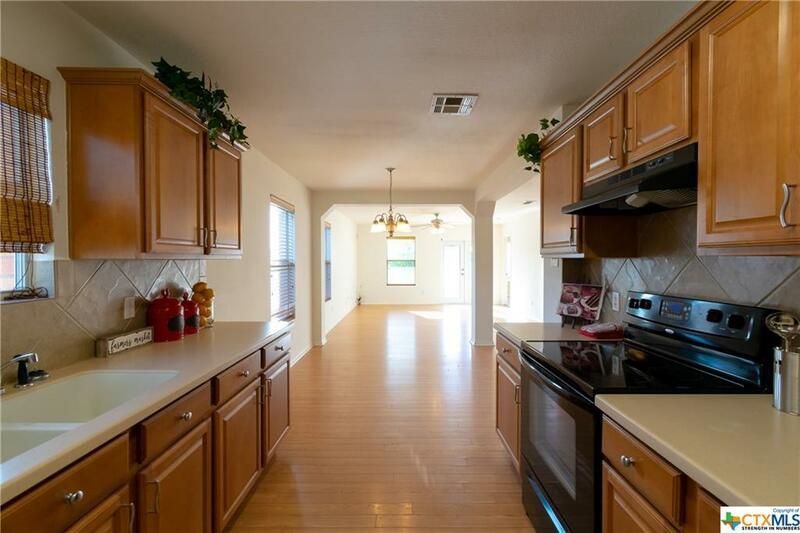 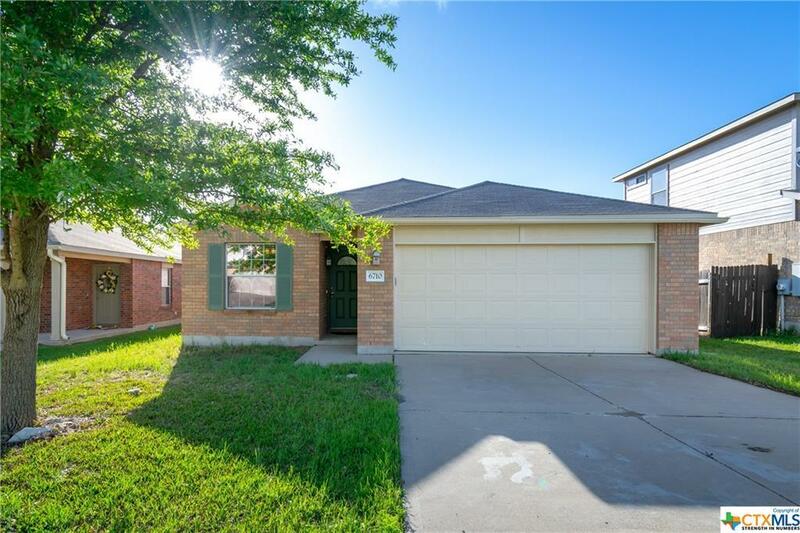 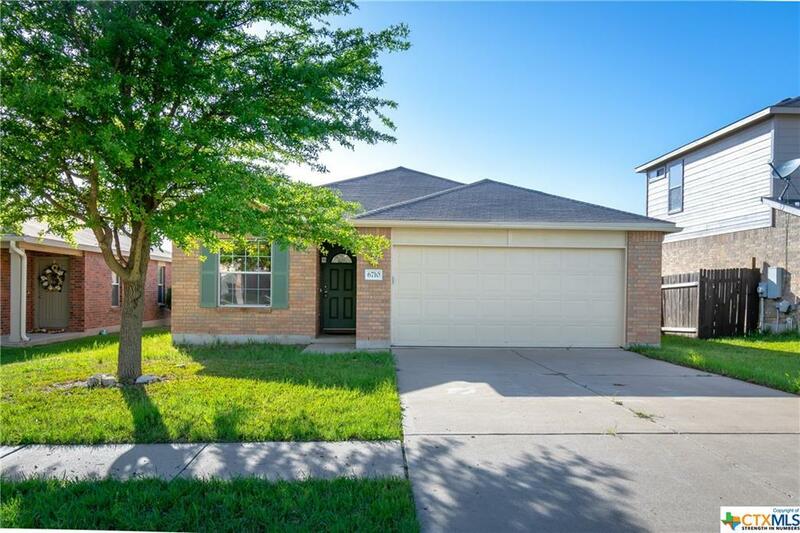 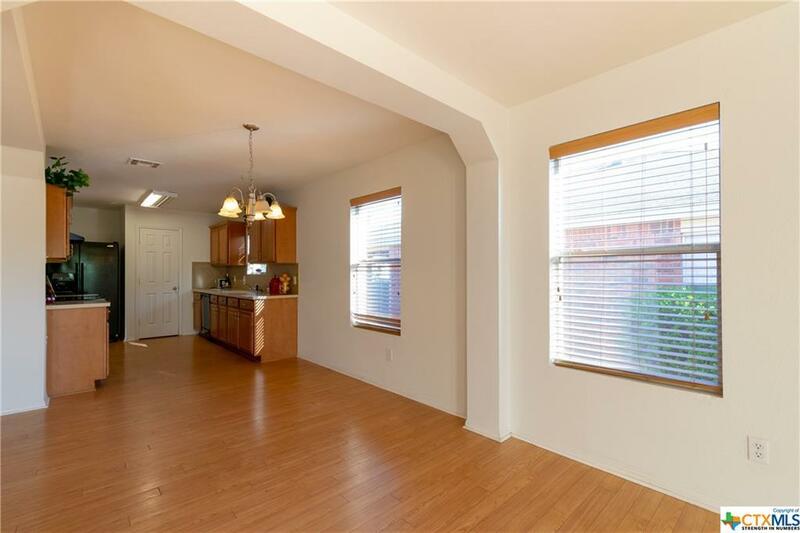 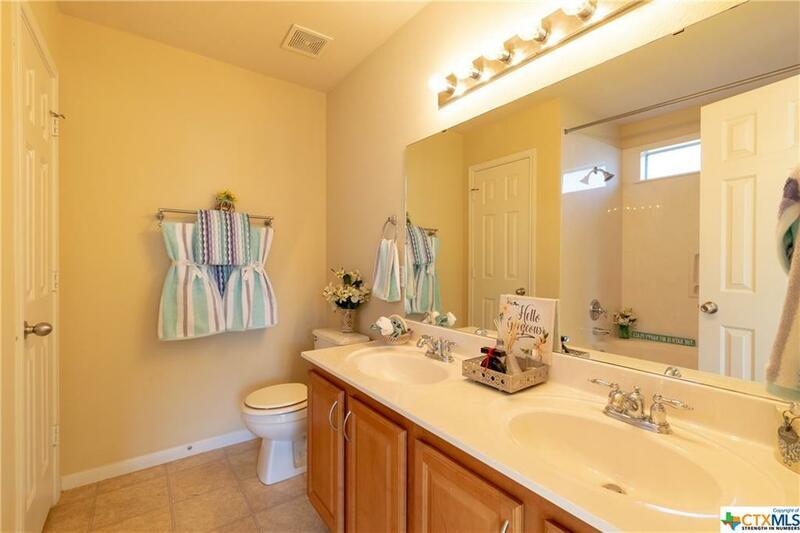 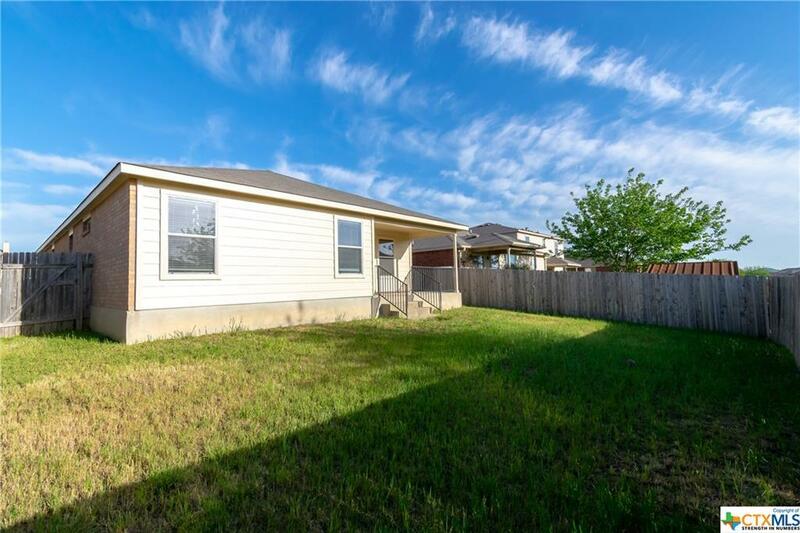 Home is Conveniently located in popular area of Killeen, close to hospitals, schools, shopping, Ft.Hood, and regional airport. 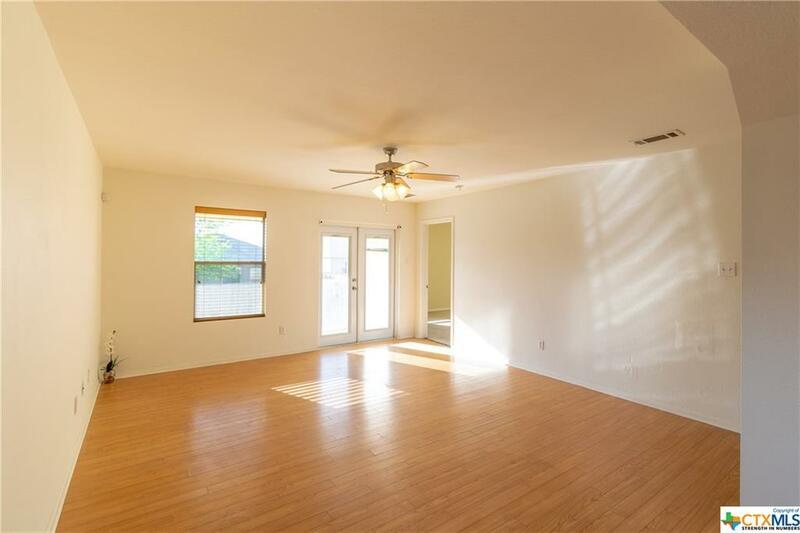 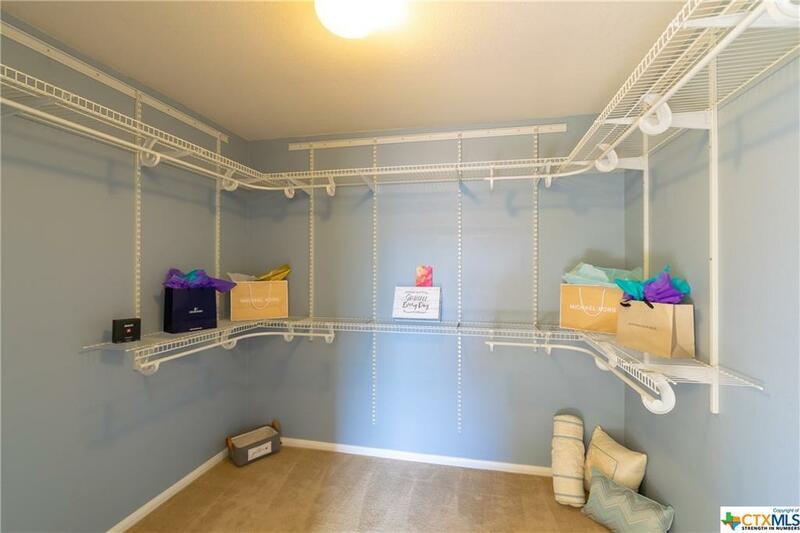 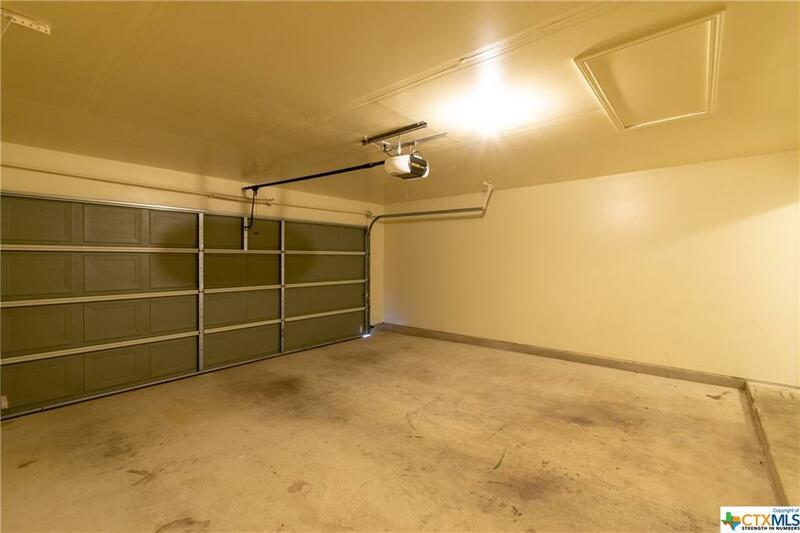 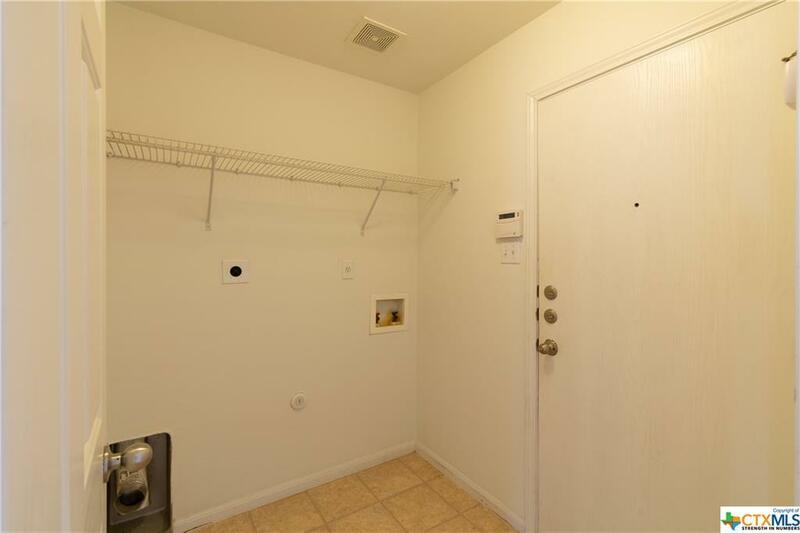 Fresh painted throughout including garage. 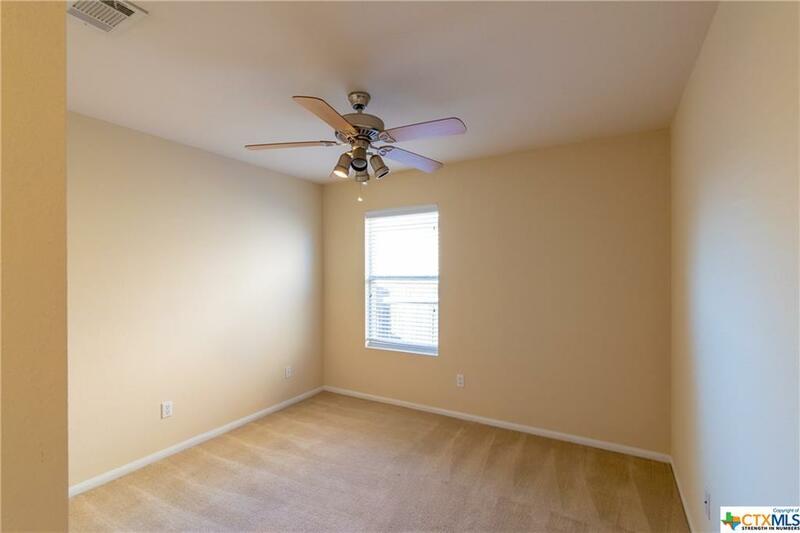 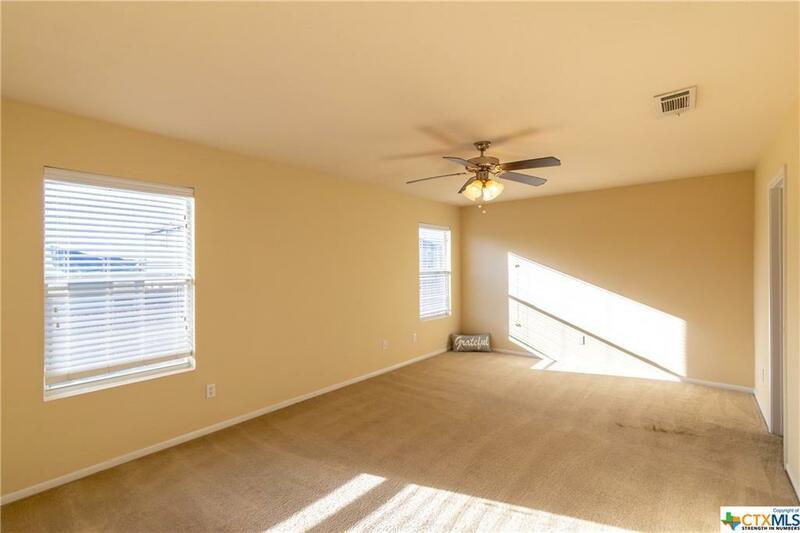 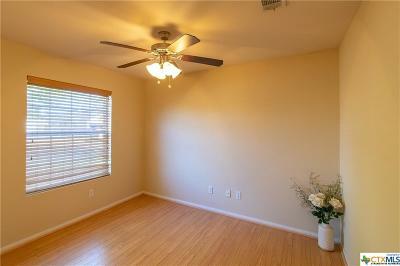 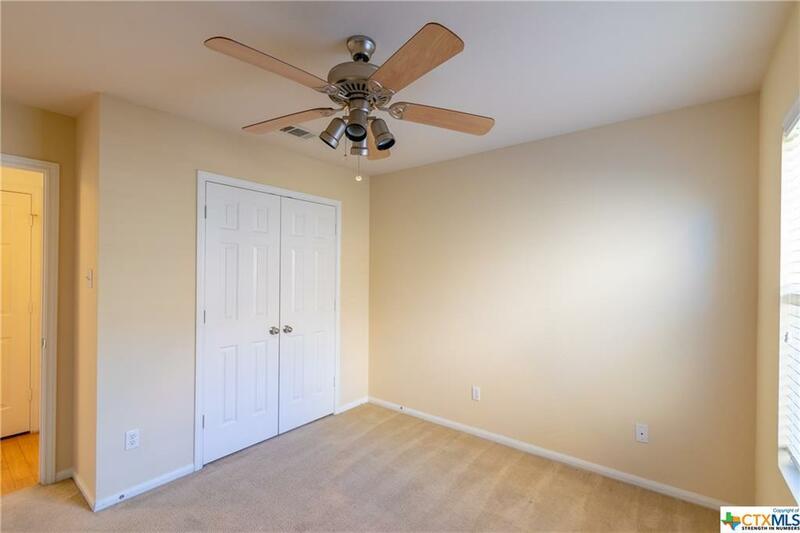 Faux blinds and ceiling fan in every rooms. 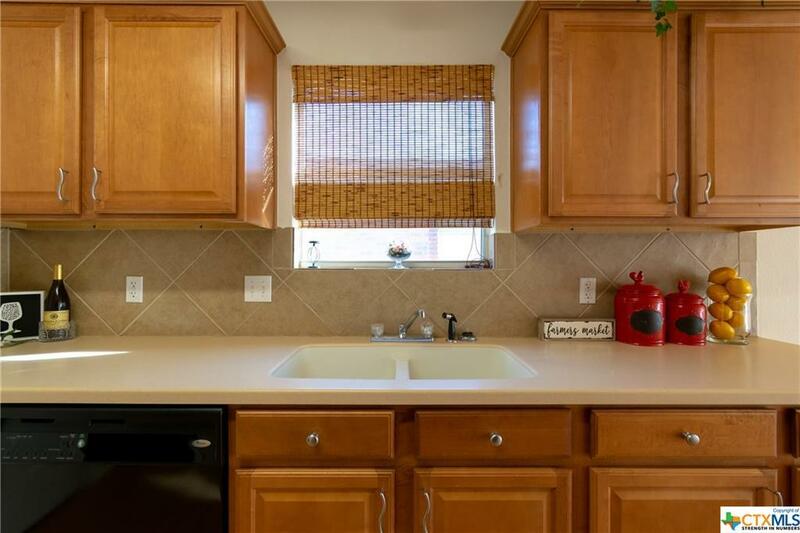 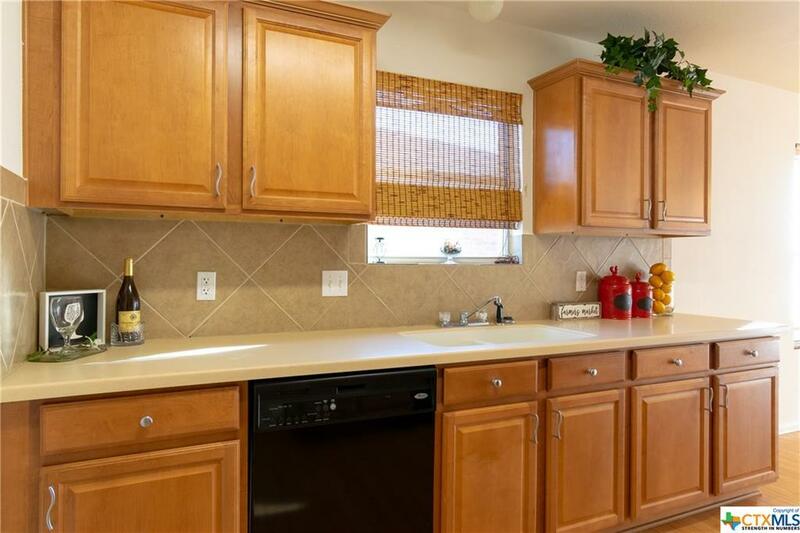 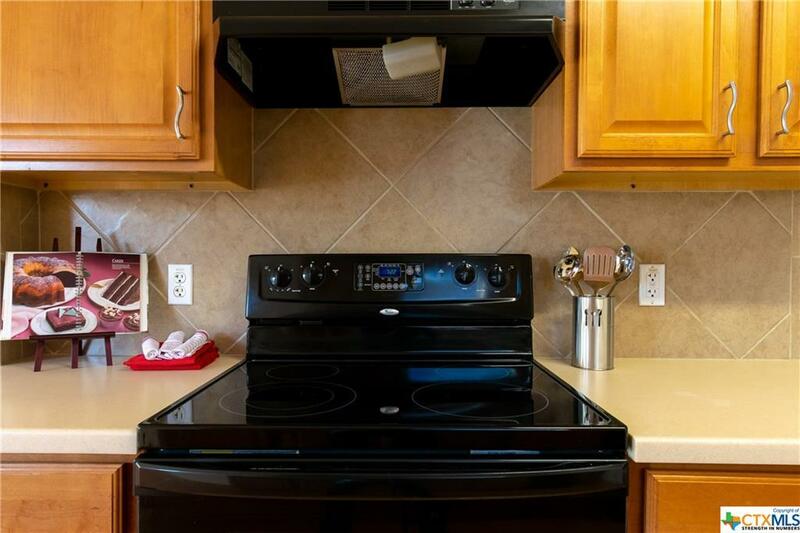 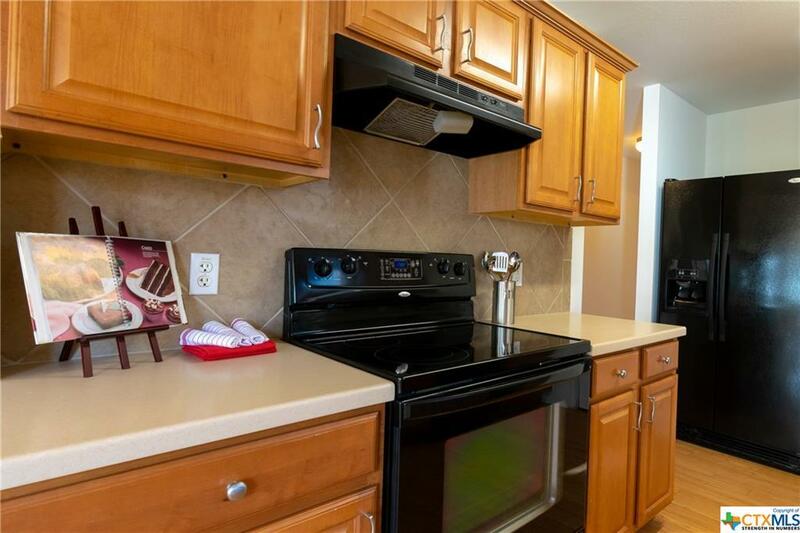 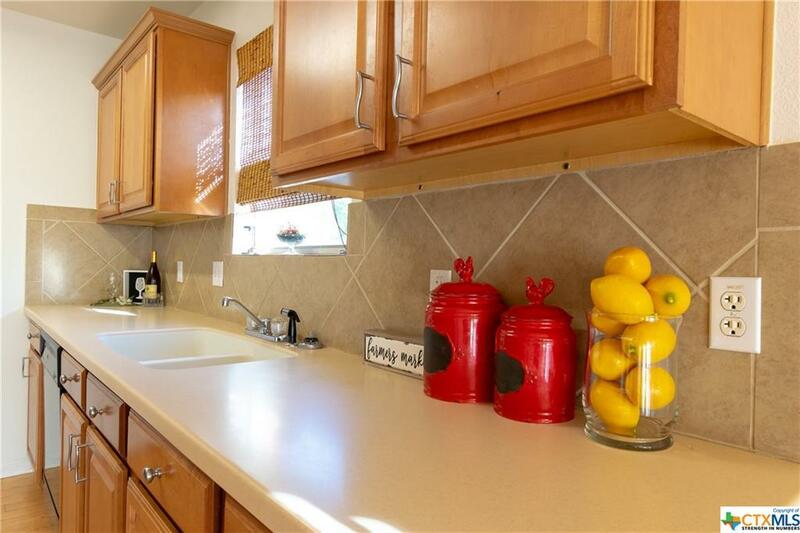 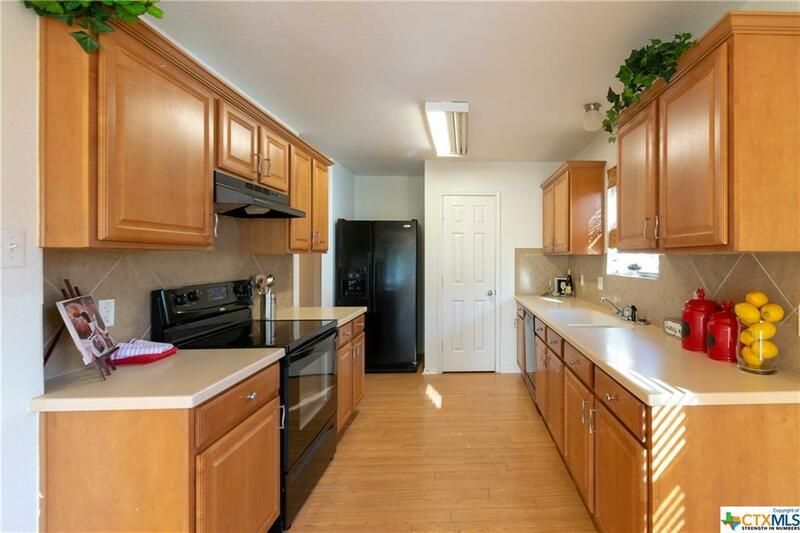 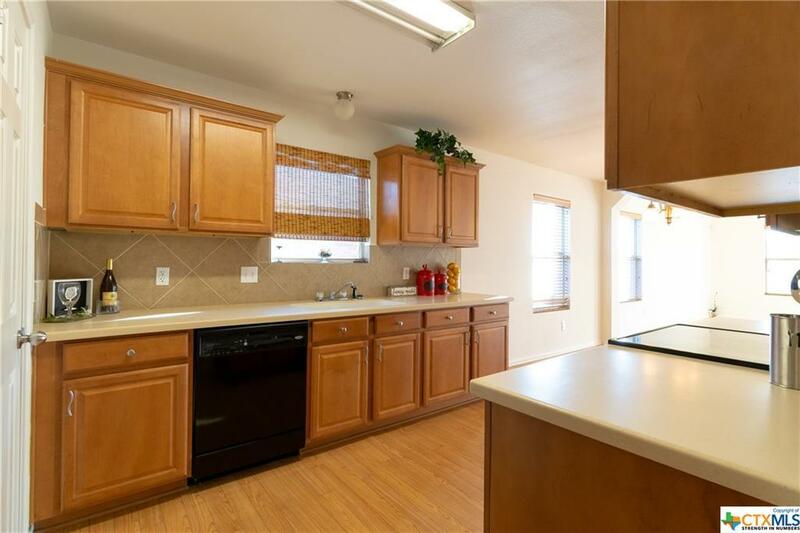 Galley kitchen with plenty cabinets and specious counter top. 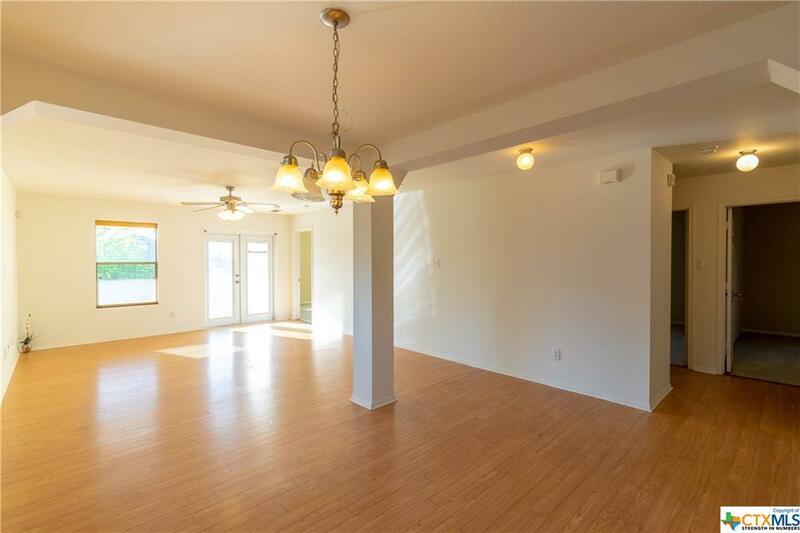 Kitchen leads directly to dinning and living area makes family and guest can move freely for their easy gatherings. 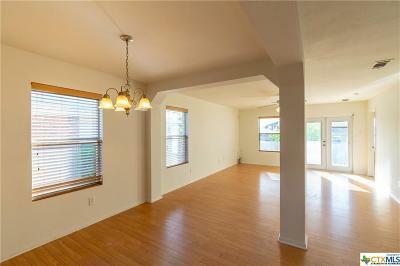 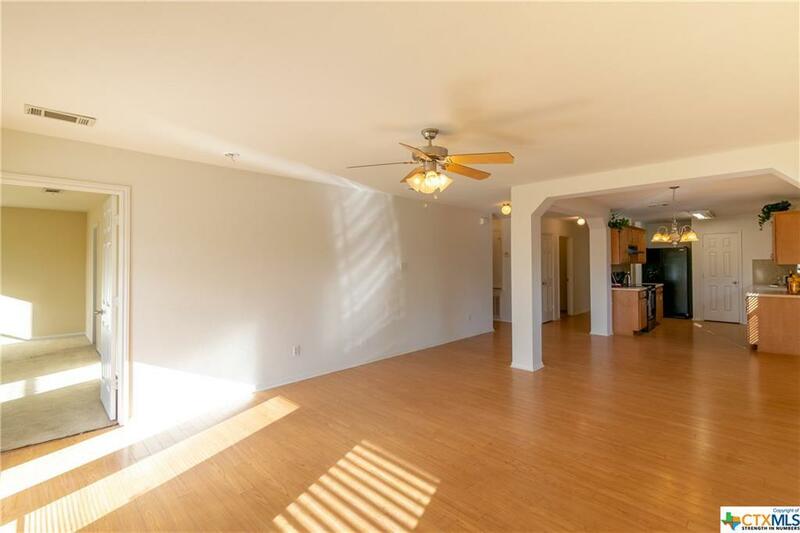 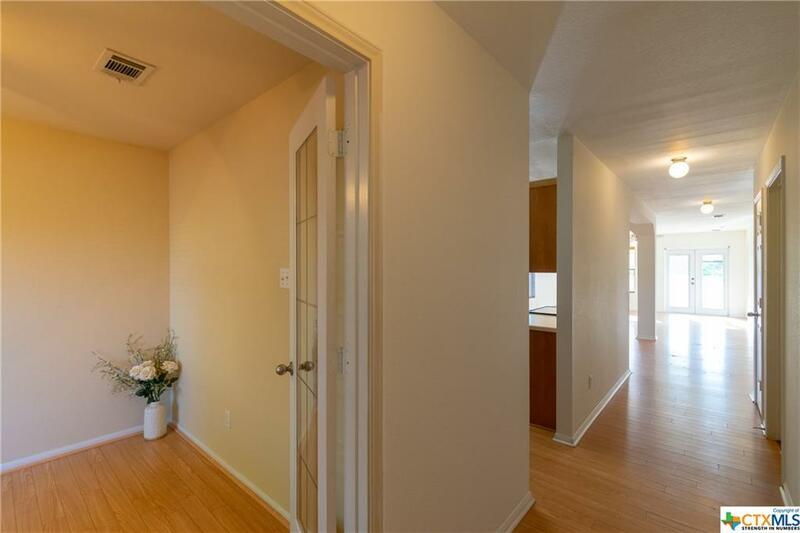 There is laminated wood floor in the entry , office room ,kitchen/ dinning throughout to living area. 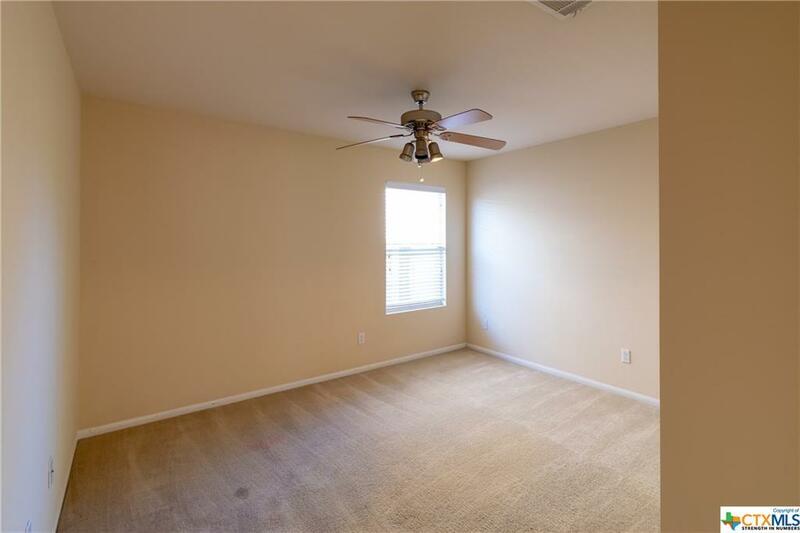 all 3 bed rooms are carpet . 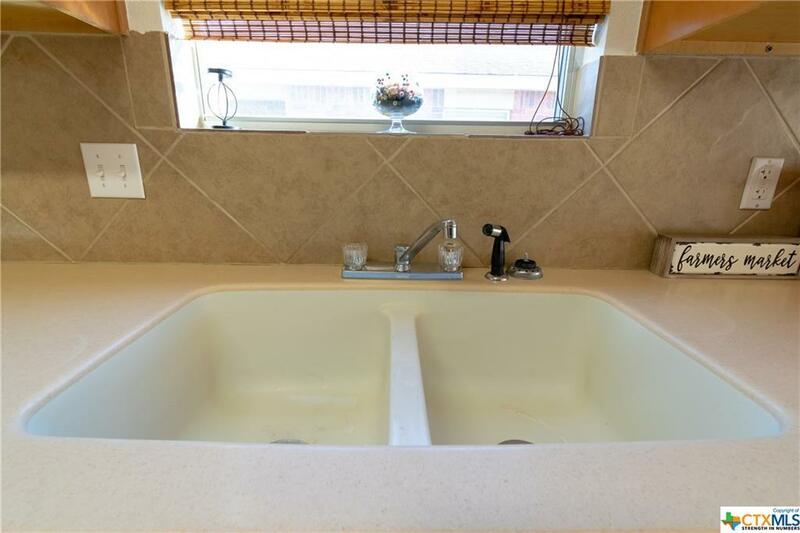 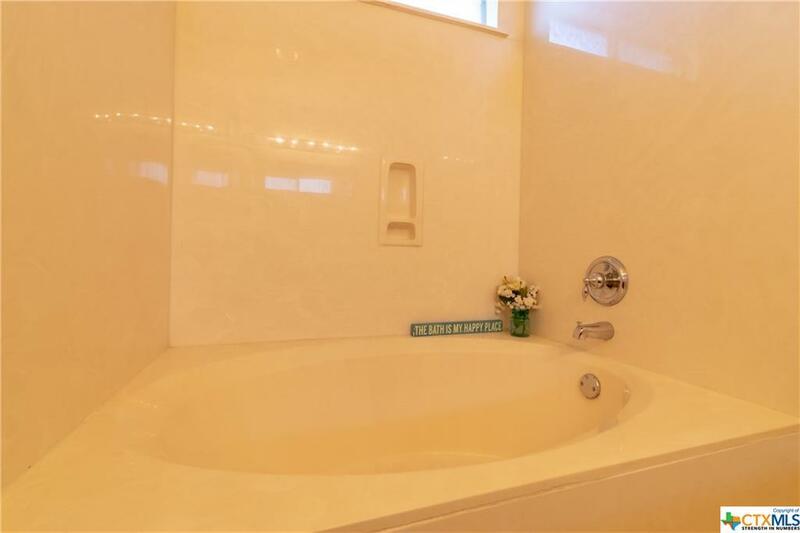 Owner will honor $4,000 floor repair allowance so you don't discouraged. 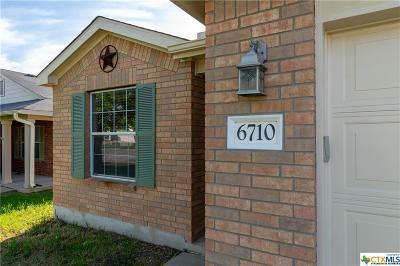 Home is ready for new owner !! 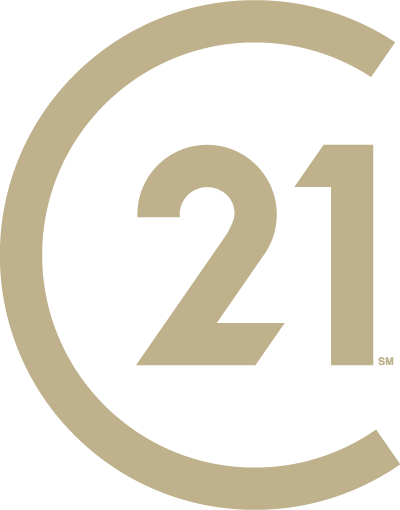 Call and schedule for your viewing today! 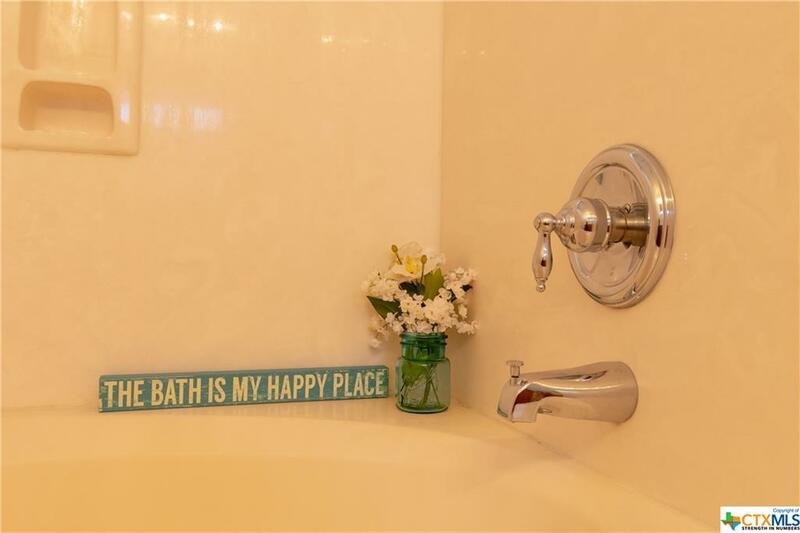 Directions: Stan Schlueter W. To Bridgewood To Right On Auburn To Left On Taree Lp.